At Ingartek we create strategic mobility plans aimed at the balanced and efficient development of transport. We analyse current needs and infrastructures in order to optimise resources, both in terms of cost and time. The core of our work is based onsustainability. 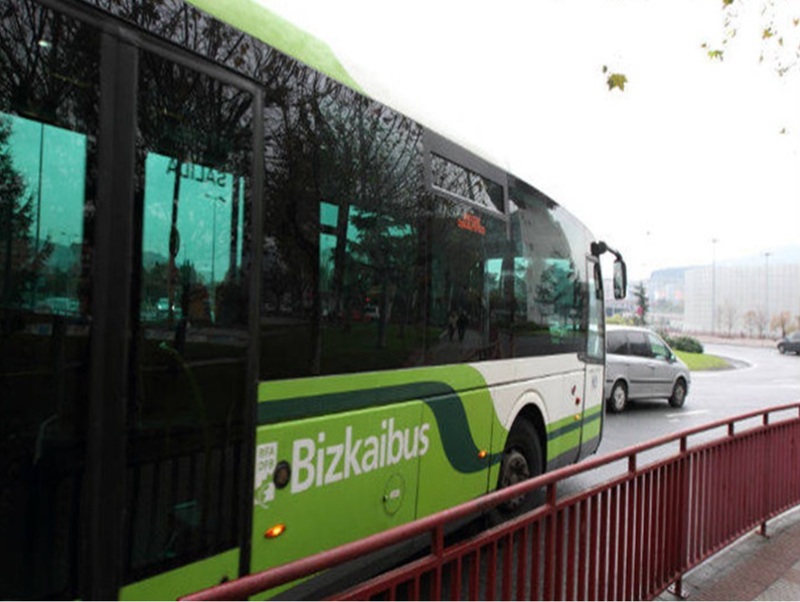 We carry out analysis, interpretation and planning of data, in order to make recommendations for improving public transport and private vehicles, both for the mobility of people and goods. We have extensive experience providing support for decision making, giving our clients a strategic view of each project. By measuring means and the results obtained, we help you to get to where you want to go. The objective of the strategic plans and land planning is to improve the sustainable development of cities and territories, taking into account demographic, economic, sociological and environmental factors. That is why we offer you a multidisciplinary team formed by engineers, mathematicians, economists and sociologists who will help you to guide your decision making processes in the best way.